Thanks to the particular morphology of this area, you can both ride and play trekking. From Rocastrada start many trekking pathways, which are particularly beautiful and full of touristic interests (the paths are totally 150 km long). 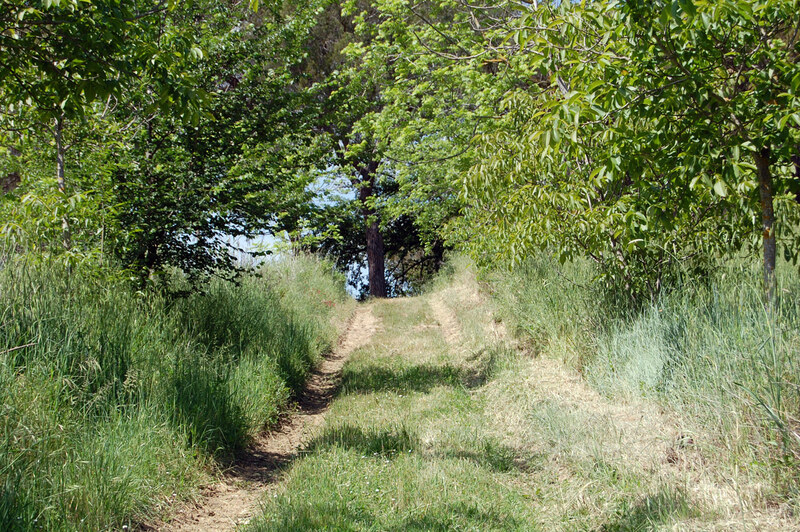 Eight trekking paths can be used all the year round. 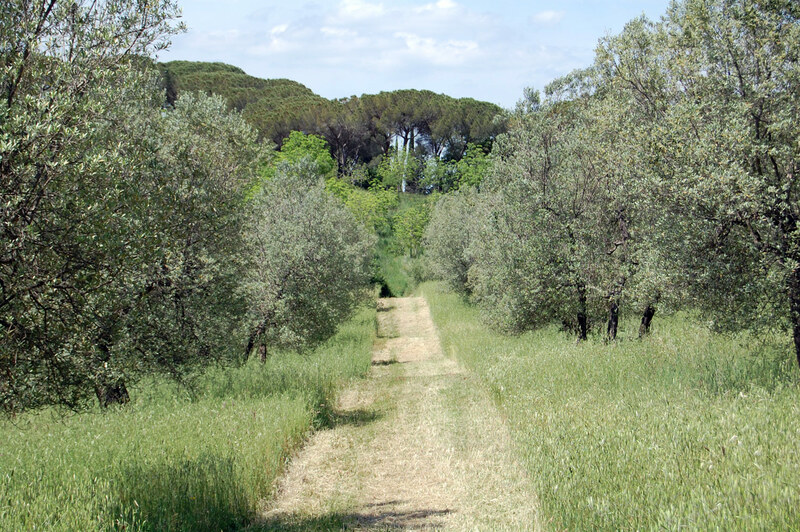 From Scarlino, a pictoresque small village not far from Follonica, it is possible to walk or to ride across the chestnut woods and the "macchia mediterranea" (Mediterranean bush). 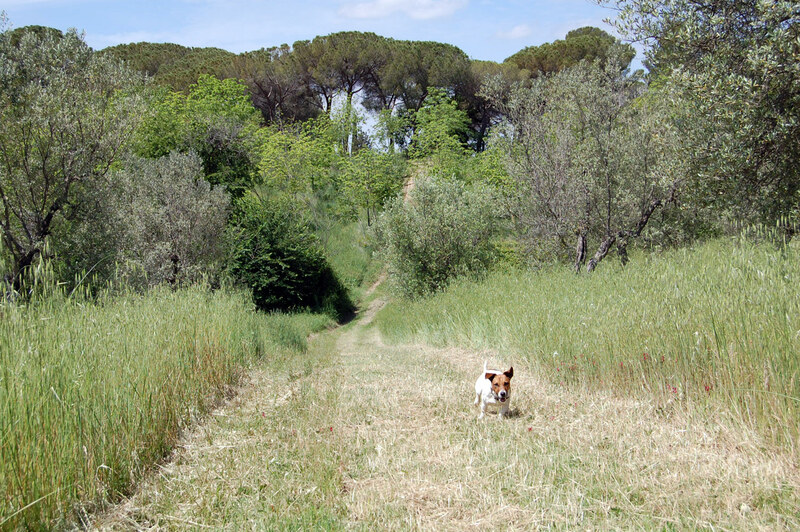 From Castiglione you can walk across areas which are especially full of natural beauties and historical monuments. 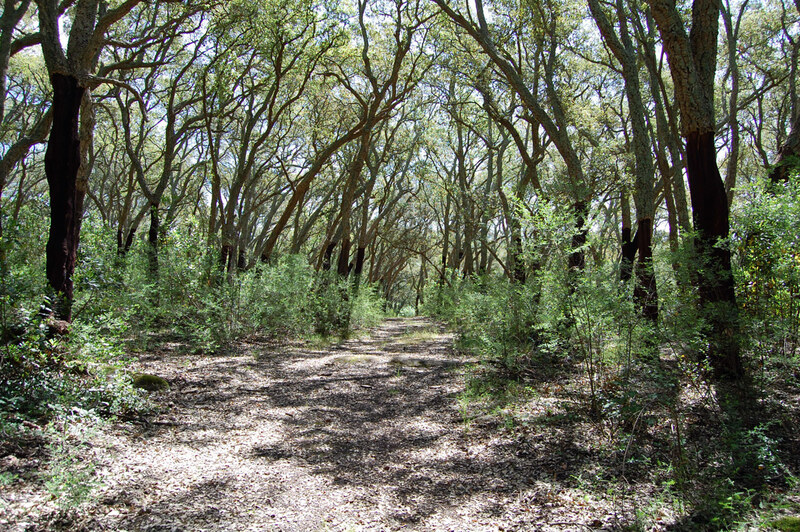 The Regional Natural Maremma Park offers eight different pathways: S. Rabano, the observation towers, Cala di Forno, a tour across woods and vegetation, the Ombrone and Talamone delta. You can also enjoy guided tours riding a horse or by dinghy along the Ombrone delta. The Mount Amiata, the Grosseto provinces' highest mountain (1738 m.) offers totally 70 km of pathways, divided into four groups and acessible all the year round (during the winter using the cross-country skis). Here you can also rent mountain bikes, which are available in every small village. In the farms a genuine hospitality will welcome you, and there you will also have the chance to taste delicious natural products. Do you have a question to ask yourself? Write here!